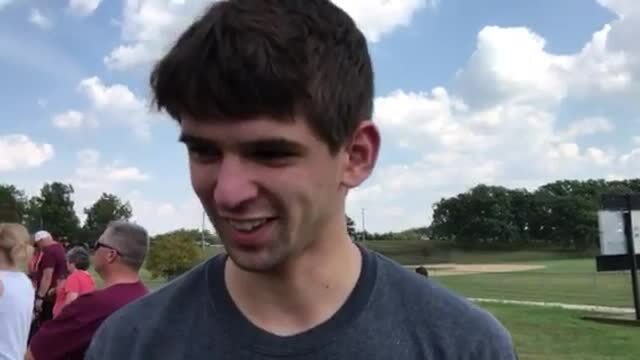 Shefner ran the open race in a chicken suit. Byrne, whom the race was named after in 1999, definitely would approve. 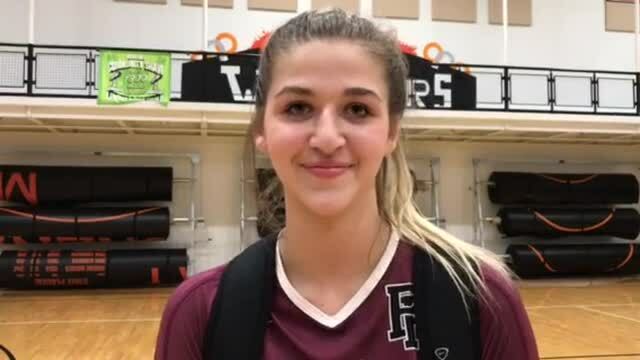 McNeil had seven kills in the Prairie Ridge victory. 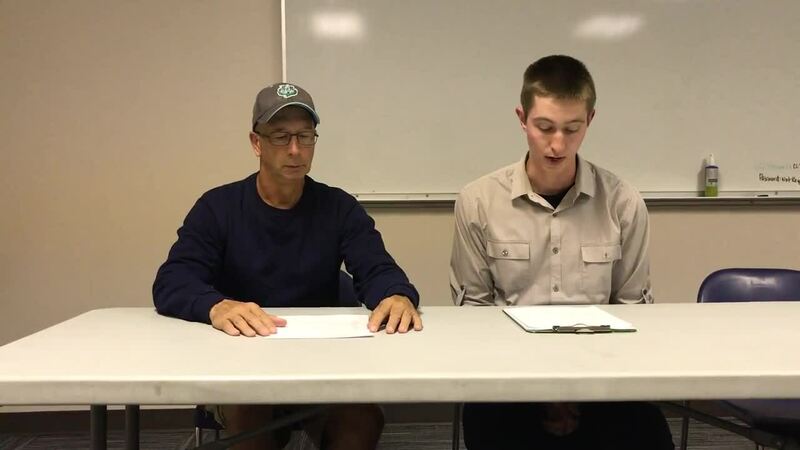 Northwest Herald sportswriters Joe Stevenson and Sean Hammond run through all the scores and some insight from the first Friday night of football season. 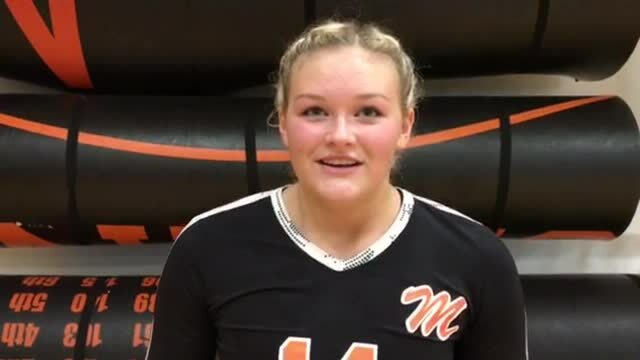 Hale had four kills and nine digs to help McHenry to a 2-0 start to the season.